Tickets go on sale for the sixth (and final?) 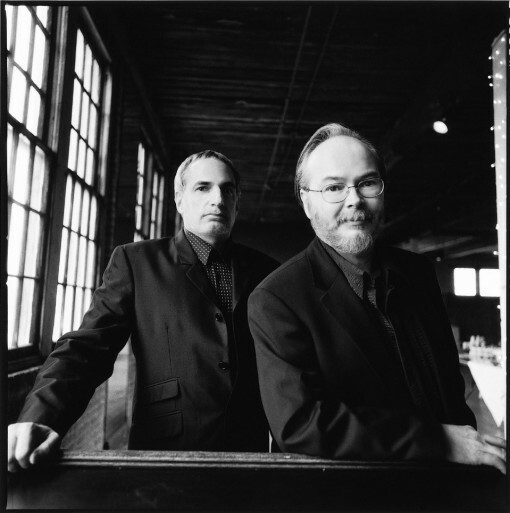 Steely Dan show at the Beacon Theatre on Monday, April 28 at noon (that’s today folks). All Steely Dan tour dates after the jump.